Posted in: FUSION MESO THERAPY, GALLERY. Tagged: acne, celebrity smartmix, Collagen induction therapy, collagen stimulation, derma roller, dermapen, fractional mesotherapy, growth factors, lift face treatment, peptides, pigmentation, radiance treatment, scars, skin hydration, skin needling, Skin needling before and after, Skin needling in Cheshire, Skin needling in Leigh, skin needling in Lowton, Skin needling in Warrington, smartmix, stretch marks. 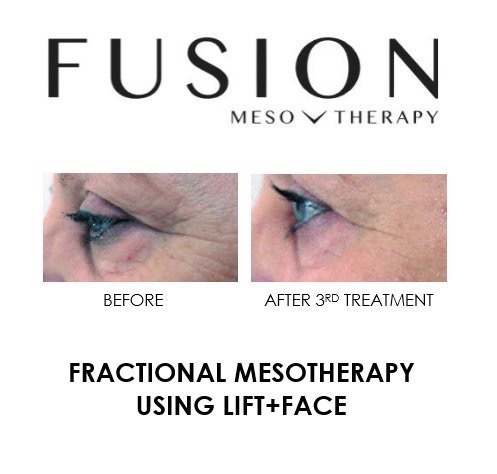 Fusion Fractional Mesotherapy combines two concepts, the first being advance collagen stimulation therapy and the second, the introduction of traditional pharmaceuticals, vitamins, minerals, growth factors, biomimetic peptides, and amino acids into the skin to target specific conditions. Fusion Fractional Mesotherapy is a natural and safe non-surgical treatment, which can be an alternative to cosmetic procedures. Collagen stimulation or Collagen Induction Therapy as it is also known, has long been a popular and effective treatment. Originally performed via a dermal roller, in recent years advancements have progressed from a hand held device to an electronic device that offers not only superior results but has also resulted in an increase in comfort for the individual receiving the treatment. The Fusion Mesotherapy products that are used within the treatments are of the highest quality, and contain the most advanced ingredients, and unique formulas. When Fusion Mesotherapy is combined with collagen stimulation, the results supersede standard dermal roller or electronic needling results. Why? Because having a true and in-depth understanding of each client’s skin, flexibility to treat multiple conditions at the same time, the knowledge of how to use most advanced products, coupled with a superior device, provides us with the ability to reach and meet expectations overtime through our advanced treatment plans. This natural and safe non-surgical treatment offers impressive results. Loved by celebrities to keep their skin looking, fresh, firm, radiant and hydrated, it can also be used as an alternative to cosmetic procedures. 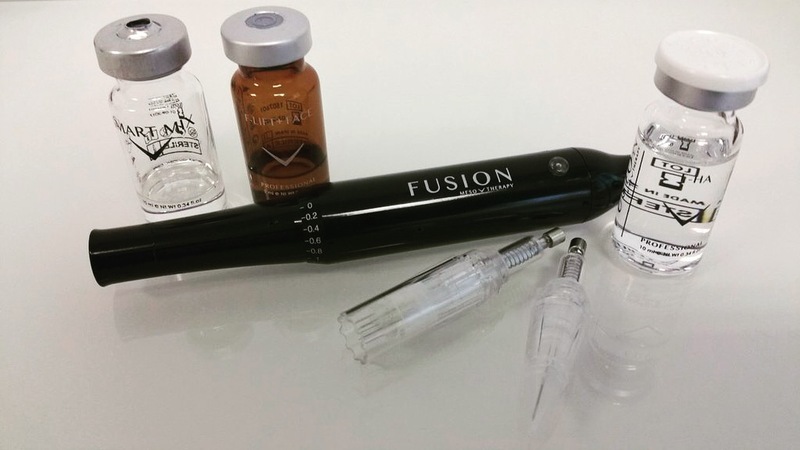 The Fusion CelebritySmart treatment comprises of collagen stimulation via the Fusion Meso Pen Platinum coupled with a cocktail, serum and cream made with a bespoke combination of ingredients such as hyaluronic acid, vitamins, minerals, growth factors and biomimetic peptides, blended with together ingredients such as hyaluronic acid, vitamins, minerals, growth factors and biomimetic peptides, blended with a patented product called Fusion Meso Smart Mix. Fusion Fractional MesoUltimate is the most requested treatment by Celebrities within the Fusion Fractional Mesotherapy treatment range. 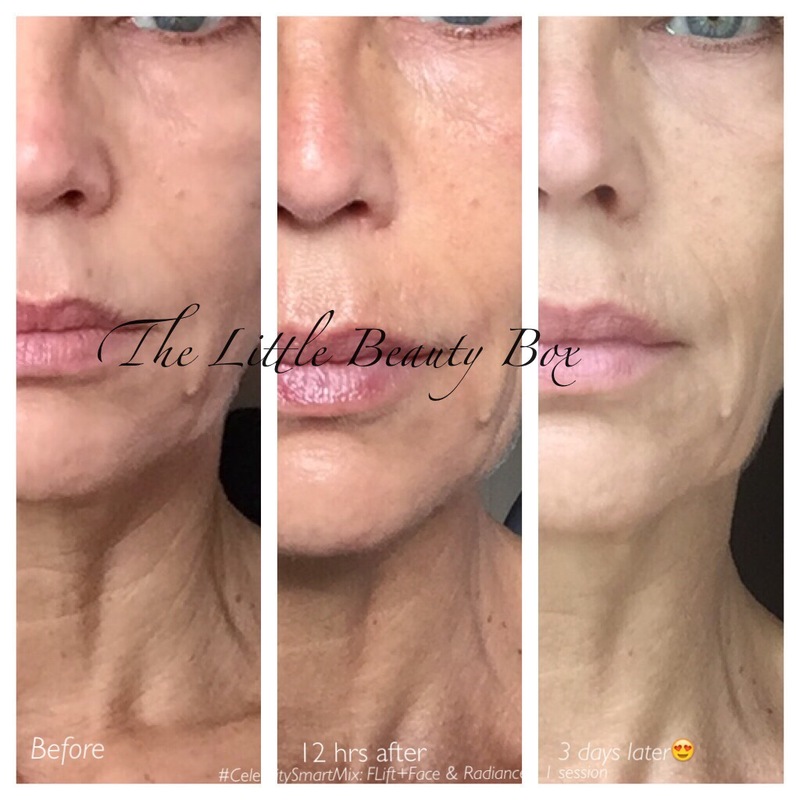 It incorporates a special cocktail called F-LIFT+FACE which is a potent mix of growth factors and biomimetic peptides. It is blended with a line filling hyaluronic acid for deep nourishment and wrinkle reduction. The results speak for their self, rejuvenation on many levels! Anti-wrinkle, skin firming, stimulation of collagen, skin lightening, brightening and free radical blocker are just some of the many benefits of this treatment. The Fusion MesoUltimate treatment includes the most highly concentrated anti-ageing cream with a serum texture that can also be used around the eyes. Fusion Fractional MesoLift is especially effective over a course of treatments, providing a natural Botox-like and lifting effect. It smooths fine lines, softens expression lines and wrinkles and naturally hydrates and nourishes the skin. Radiant skin is what we all look for when attending special events and occasions. Treat your skin to an instant boost of radiance with the Fusion Fractional MesoRadiance treatment. This powerful blend of active ingredients provides instant radiance and hydration, bringing your skin back to life. Particularly beneficial for smokers skin or dull lifeless skin. At certain times we all find that our skin lacks hydration and could benefit from additional nourishment. Fusion Fractional MesoHydration provides instant relief and moisture, leaving your skin feeling soft and supple. This treatment is especially beneficial over the winter months when our skin needs additional hydration to maintain its natural balance, elasticity and luminosity. 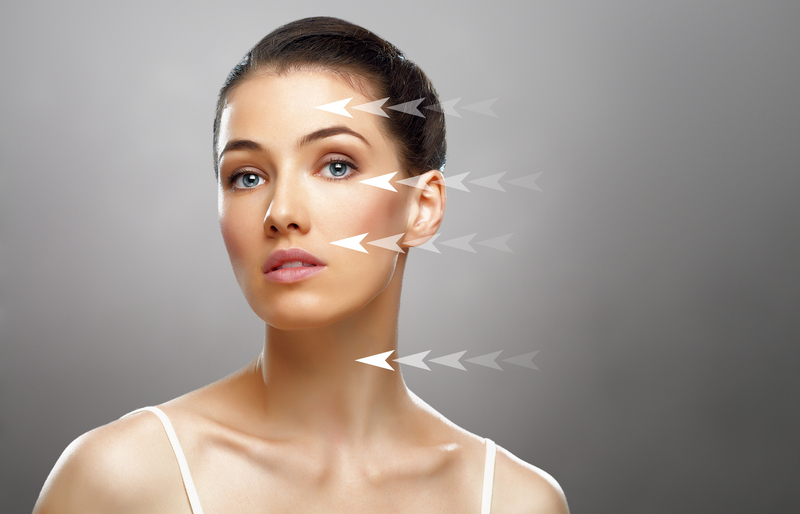 Nappage is the most popular mesotherapy injection technique available, developed by French physician Dr. Michel Pistor in the 1950’s. Nappage consists of performing a series of micro-injections between 2mm and 4mm apart with the use of professional result driven Fusion medical grade sterile serums including growth factors, hyaluronic acid, amino-acids, minerals and vitamins through which the micro-injections transport the mesotherapy ingredients to the epidermal layers of the skin where the cellular interactions take place. Nappage is a well known skin rejuvenation treatment that hydrates the skin from the inside out giving a firm, bright, rejuvenated result and is extremely effective in replacing vitamins, minerals, amino-acids and hyaluronic acid that depletes over time naturally within the skin. In 2005, a new technique known as virtual (needle-free) Mesotherapy became available on the international market. This was a significant advancement for both Mesotherapists and patients.